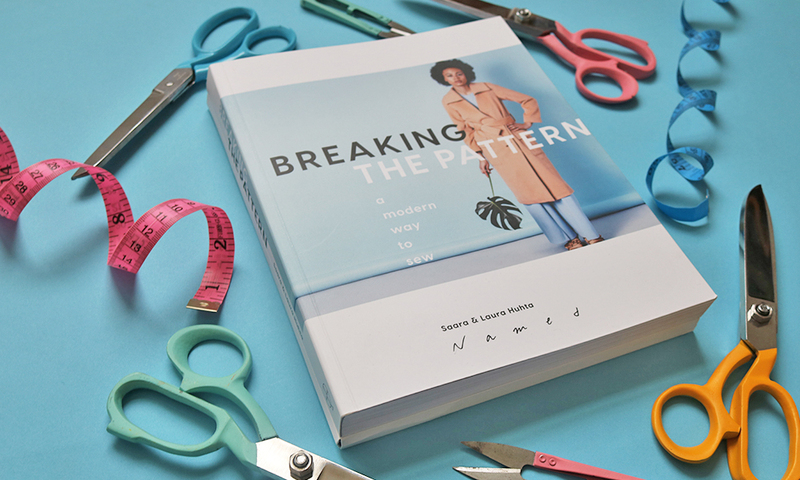 This week on the blog we’re rounding up all of November’s new sewing pattern releases! Come join our Facebook group where we are chatting about new patterns, what we are planning to make and helping each other out with our projects. 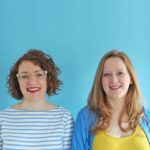 As always below there are loads of lovely makes from your favourite bloggers, new sewing patterns and lots of other inspiring stuff so pick your beverage of choice, sit back and enjoy the sewing Sunday papers. 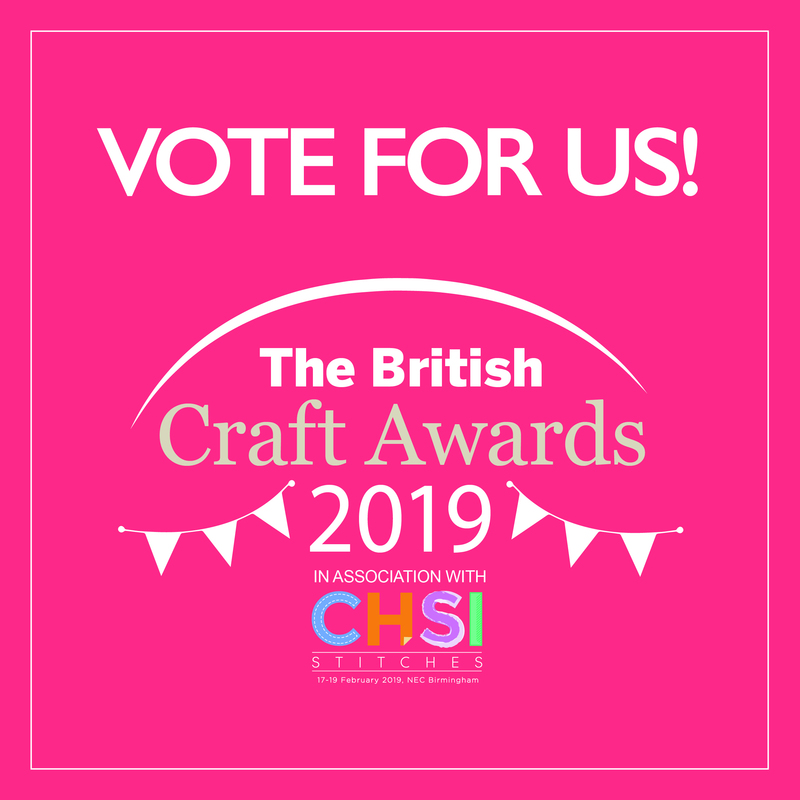 We’re so excited to have been nominated for the best sewing blog as part of the British Craft Awards 2018 again this year and would love it if you could spare a few minutes to vote for us!! Thank you so much! 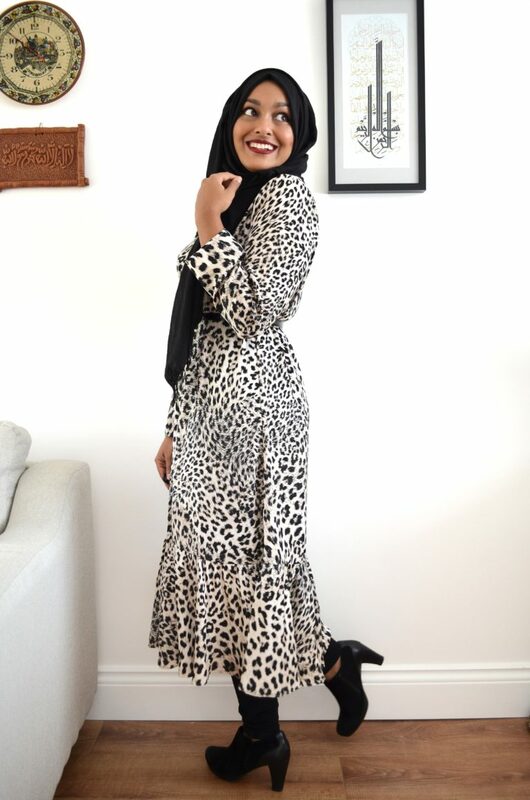 Rumana, aka The Little Pomegranate, looks so fabulous in her By Hand London Eloise Dress! 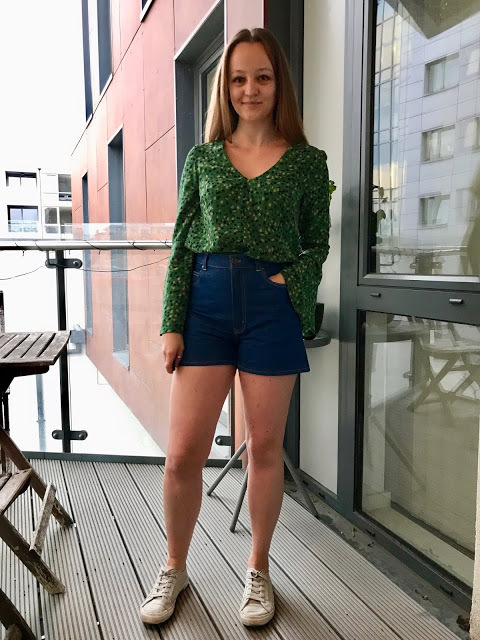 Fiona of Diary of a Chainstitcher always makes the most stylish basics and these Megan Nielsen Dawn shorts are no exception! 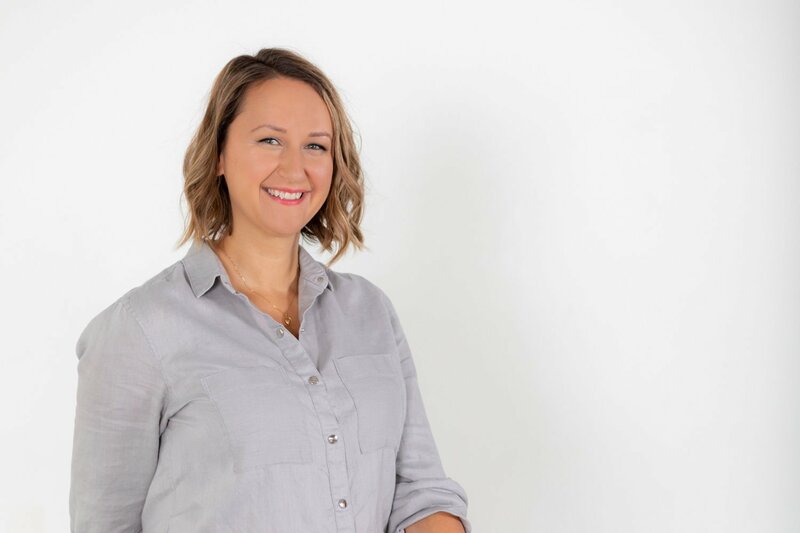 Emily of Self Assembly Required has pulled out an absolute stunner with the latest in her ‘Replicating the Runway’ series – a Bottega Veneta-inspired jumpsuit using the Nina Lee Portobello Trousers and a hacked Colette Moneta bodice! 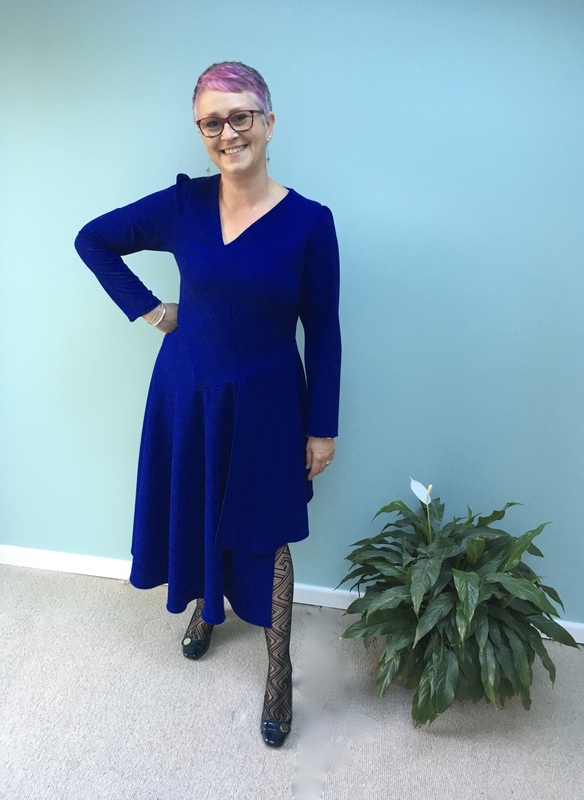 Susan of Susan Young Sewing is effortlessly elegant in her Trend Patterns Asymmetric Dress! 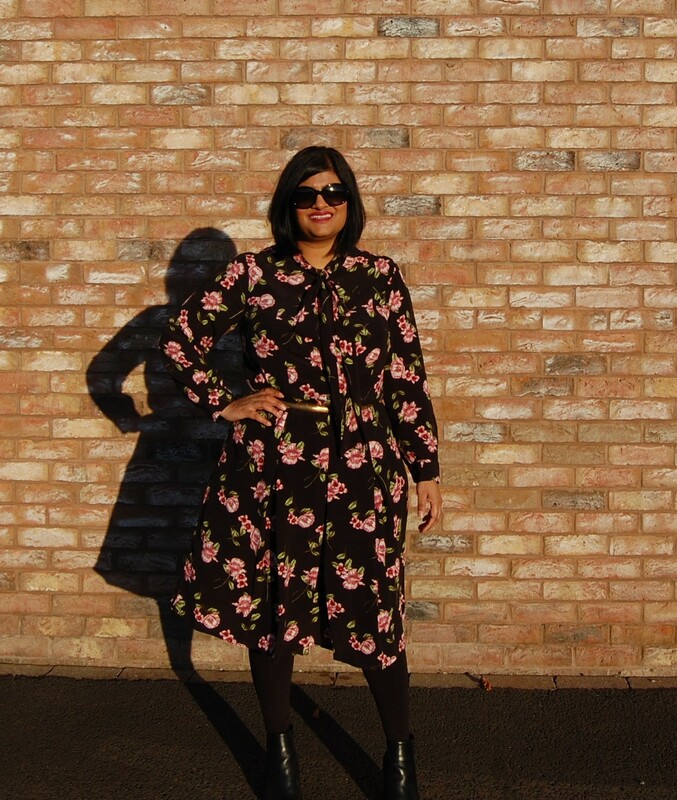 Manju of Sew Manju is embracing winter florals with this stunning Vogue 9201! Zoe of So, Zo, What Do You Know? 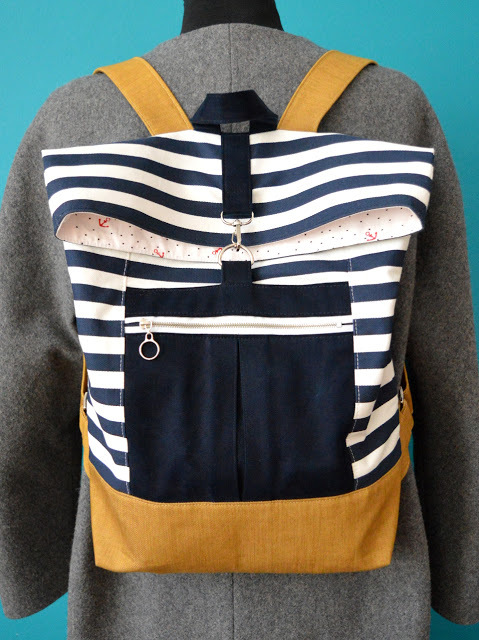 is giving us accessory-envy with her Noodlehead Range Backpack! Victoria looks ready for anything in her Tessuti Berlin Jacket! Sherelle has achieved purple perfection with her Athina Kakou Patterns Nikki Cardigan! 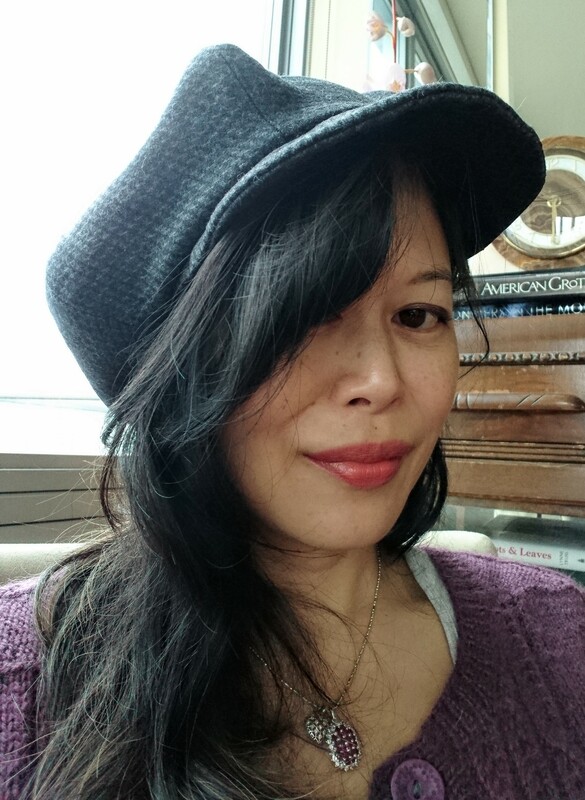 Karen made a hat – how incredible is that?! She used Vogue 9044 for this amazingness! 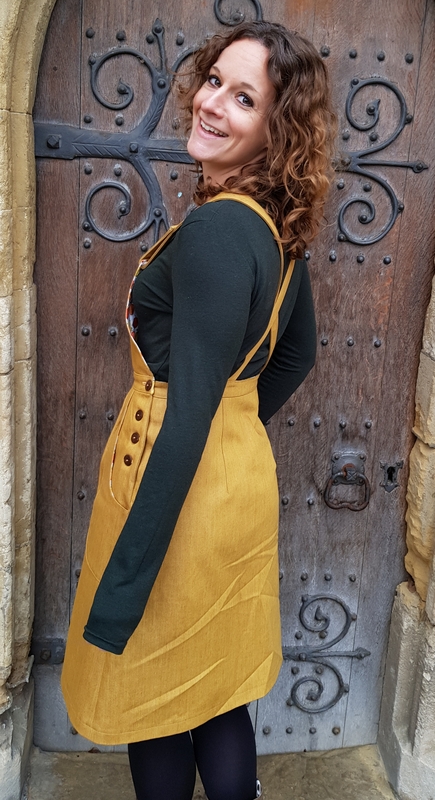 Mrs M Forrest’s Jennifer Lauren Handmade Pippi Pinafore looks fantastic in that autumnal mustard! 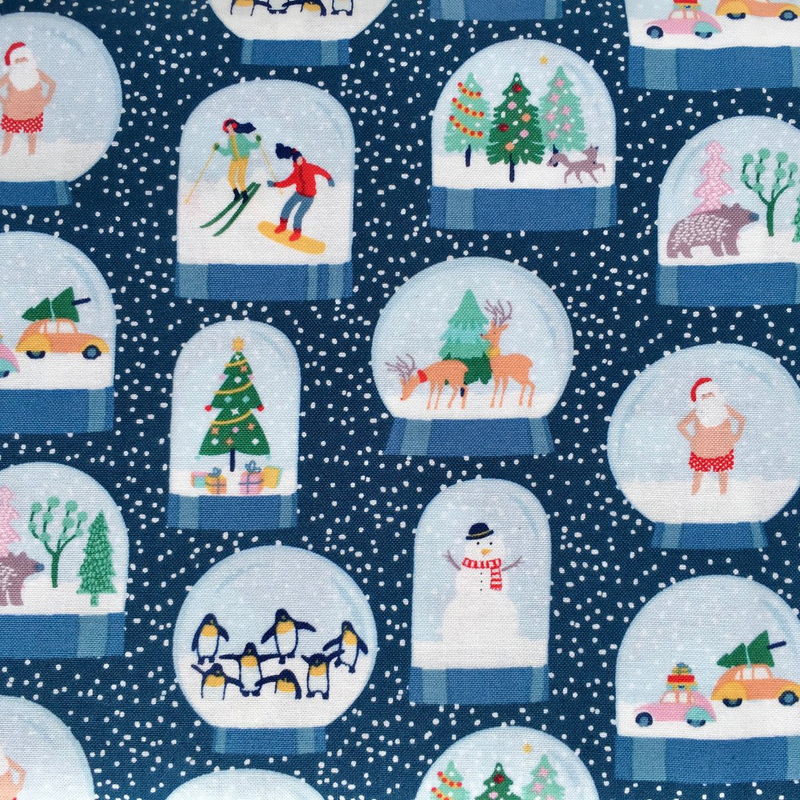 Sew Over It: November 2018: What have I been making? 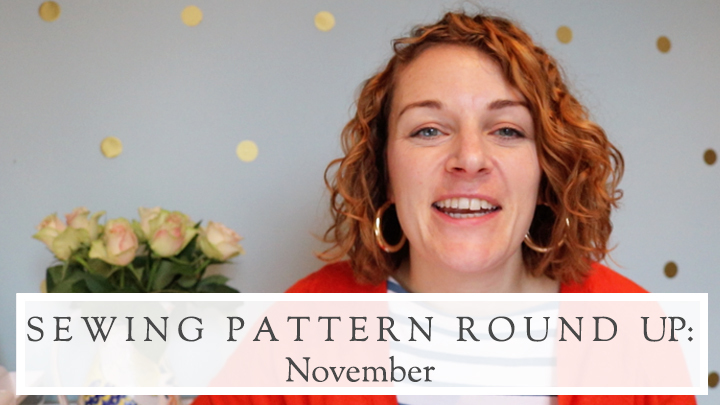 Pattern Pals: Ep.8: Our Christmas Party Dress and Jumpsuit Plans! Sew Hayley Jane: November Unboxing: Reach for the Stars! 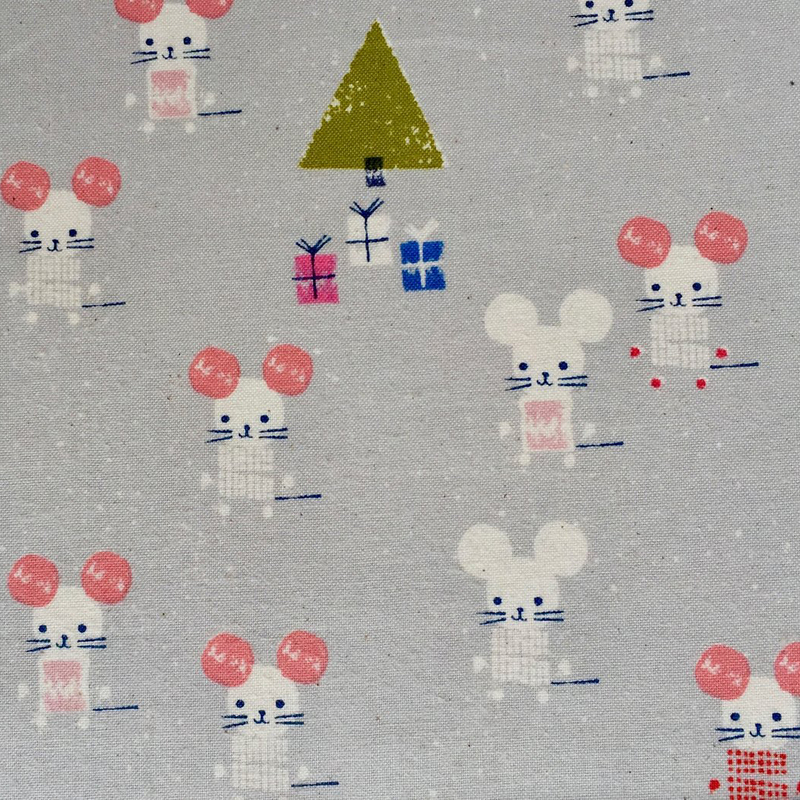 Jen from Ginger Thread Girl: Holiday Sewing: My Makes Revealed! Gabby of Gabberdashery: General Gabblings – making room for baby, what I’ve been sewing and other stuff! The Great British Sewing Bee 2018 is coming back to our screens! We are so excited that this iconic sewing bee series for makers will return to our TV screens soon. 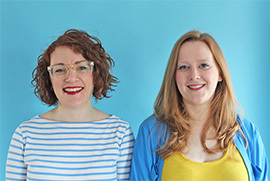 Get all the latest sewing bee news here and why not catch up on what you missed? We are so excited that this iconic sewing bee series for makers will return to our TV screens soon. 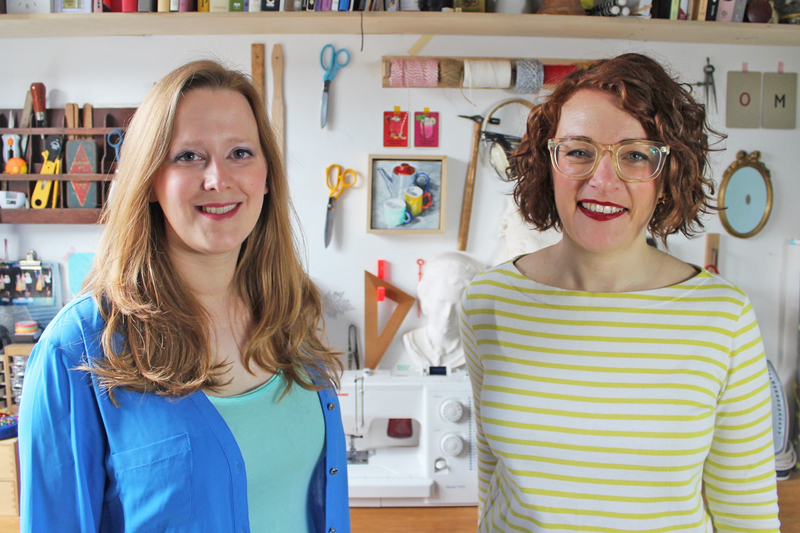 We’ve got a full run down for all the Great British Sewing Bee episodes, sewing pattern suggestions, sewing bee contestants, GBSB book reviews and much more from previous series! 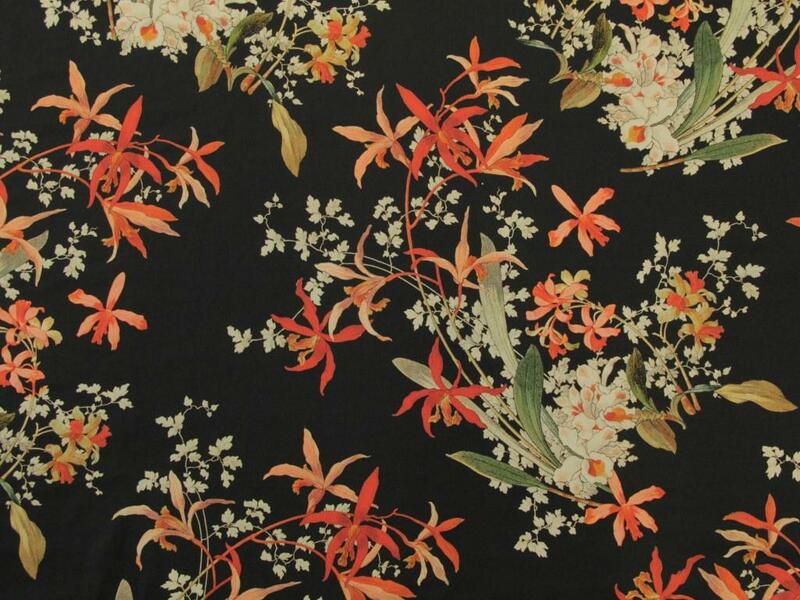 Fabric Godmother has THE most gorgeous floral crepes – perfect for a swishy winter cocktail frock or even a striking coat lining! 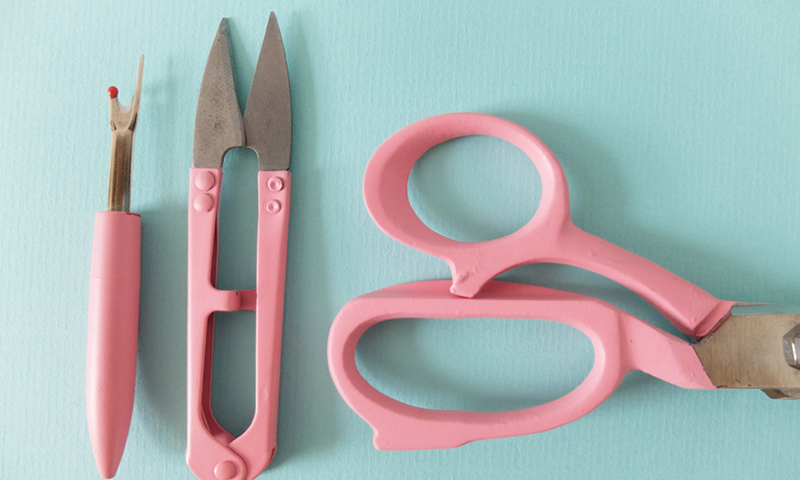 Sew Hayley Jane has 3 fab options for her sewing box subscription service - Mini, Classic and Luxury. Which would you choose?! 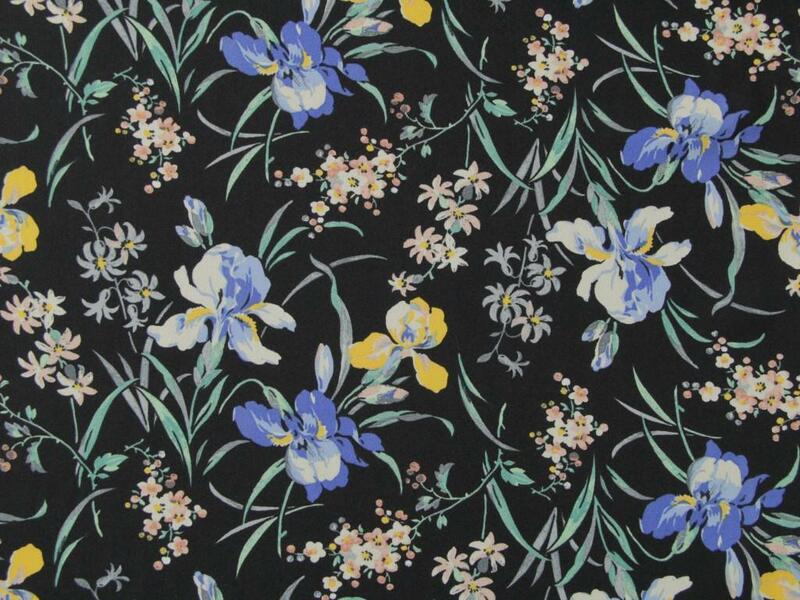 This painterly cotton reel patterned cotton from Fabrics Galore would make a fantastic sewing machine cover! Make yourself a cosy and cuddly sweatshirt in this unusual flecked mint jersey from Cotton Reel Studio to brighten up the darkening days! 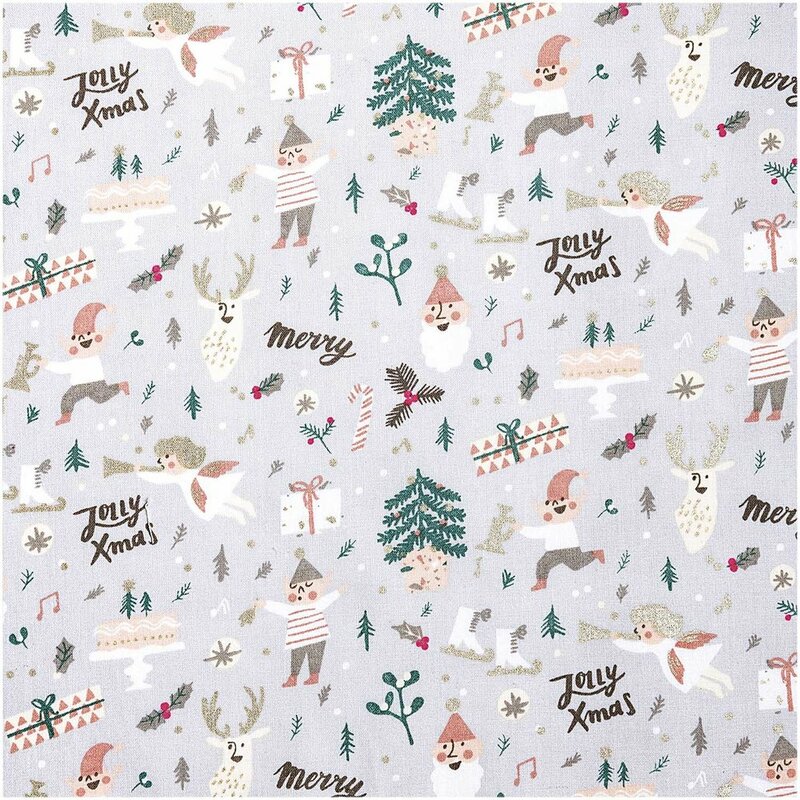 Cloth and Candy is THE go-to place for adorable and stylish Christmas fabrics – perfect for making home decorations or as an alternative to paper wrapping! 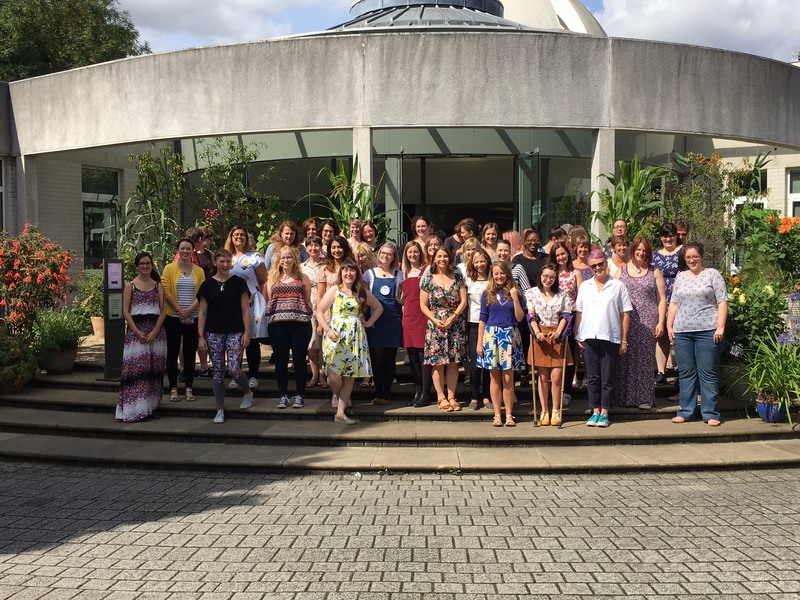 Feeling inspired by Strictly Come Dancing?! 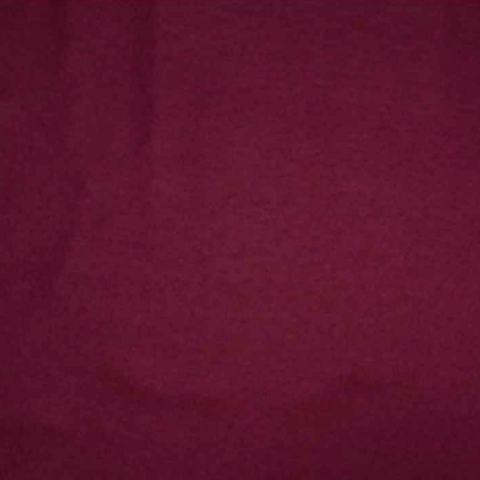 Embrace the look with the range of dancewear fabrics from Remnant Kings! 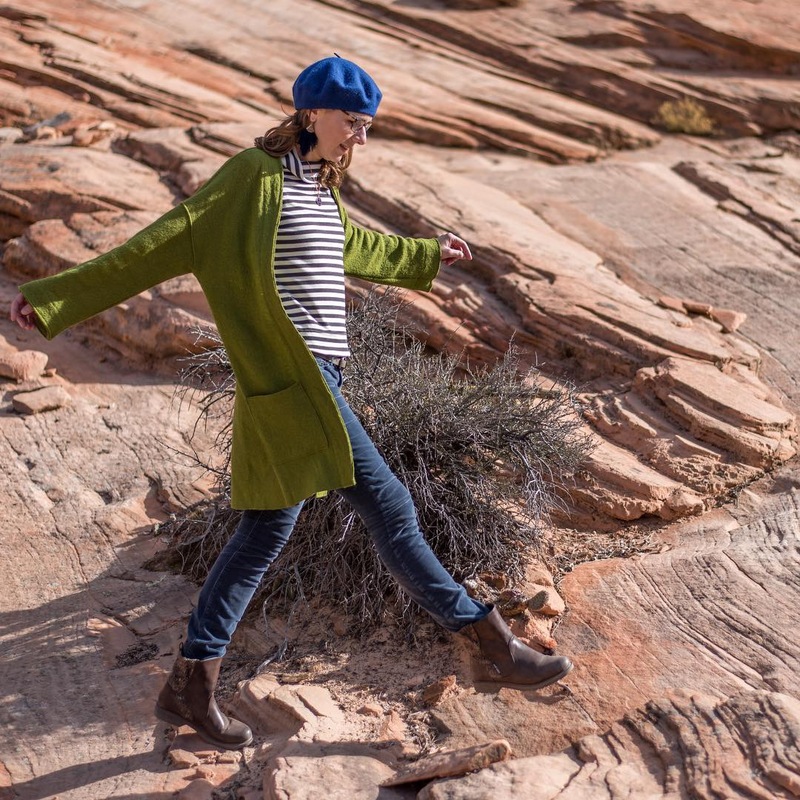 Ponte Roma is a lovely snuggly fabric perfect for everything from sweater dresses and comfy trousers to pencil skirts and sheath dresses –and Girl Charlee UK has a fabulous selection of pontes! Save time and look stylish with this leather wrist ruler from Beyond Measure – it doubles up as a bracelet and comes in a gorgeous range of colours! 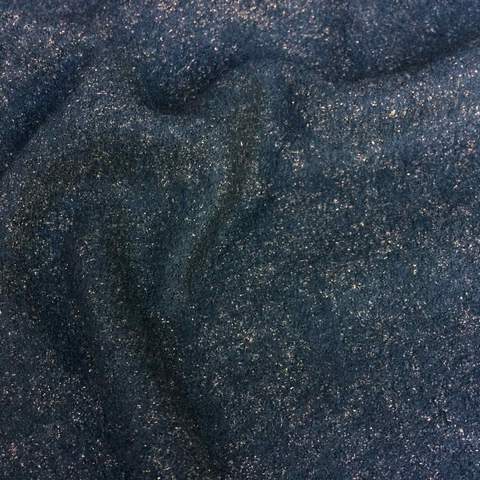 New fabrics at The Draper’s Daughter include these absolutely stunning boiled wools – coat patterns at the ready! 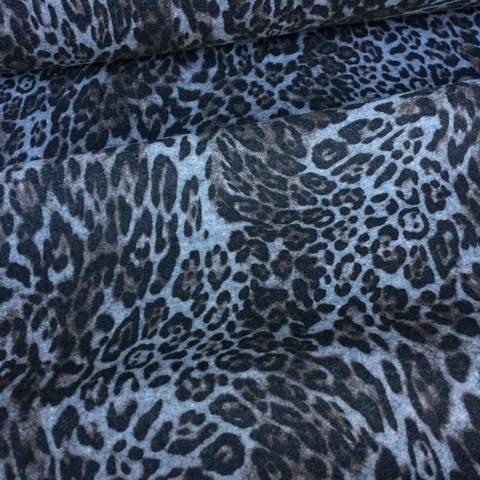 If you’re embarking on a coat or jacket project then do check out the selection of lining fabrics at Cloth Spot to give your garment that perfect finish! So soft and sweet is this pale pink jersey from Sew Over It, with its little white outlined birds so delicate they’re almost abstract – perfect for dreamy loungewear! This easy-to-sew swinging New Look shift would look fantastic made up in something sparkly for a Christmas do – a sequin fabric or draping glitter velvet! Sew Me Sunshine is now stocking this amazing raincoat fabric – with its fun Orla Kiely vibes it would make the chicest of wet-weather protection! 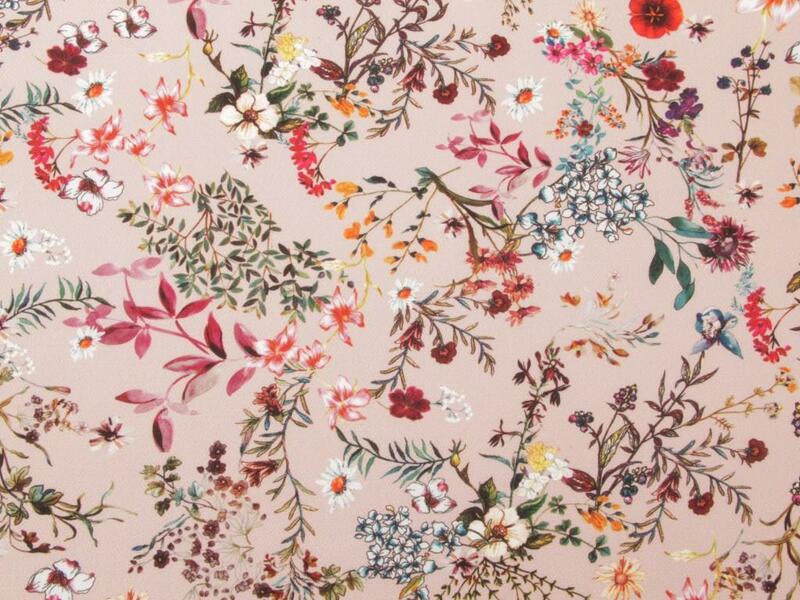 Lamazi Fabrics have all the latest seasonal prints from Dashwood Studio and their autumn-winter palette and needlecord and rayon bases mean you need these on your cutting table right now!